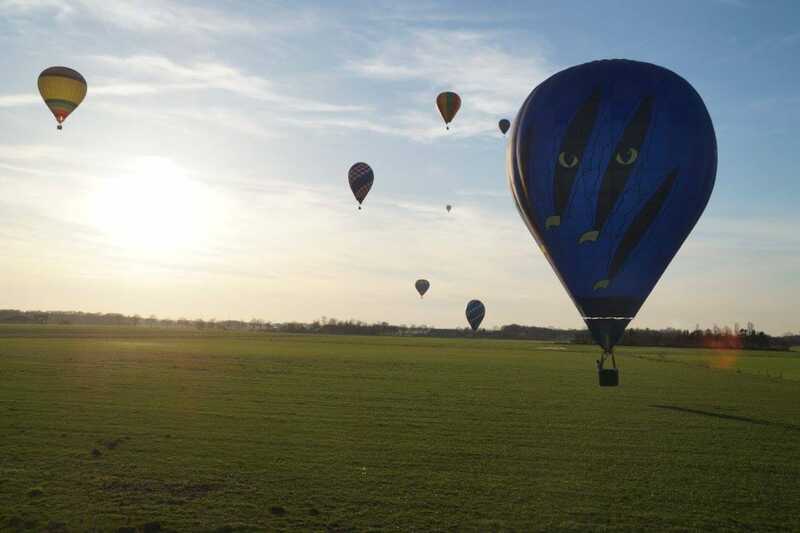 Have you always dreamed of taking a balloon flight over Ghent? 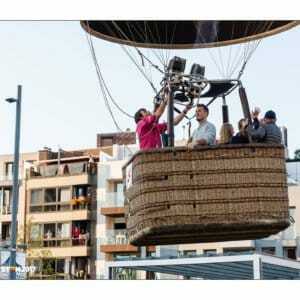 See what we can offer, and book your balloon flight in Ghent, the capital of East Flanders. 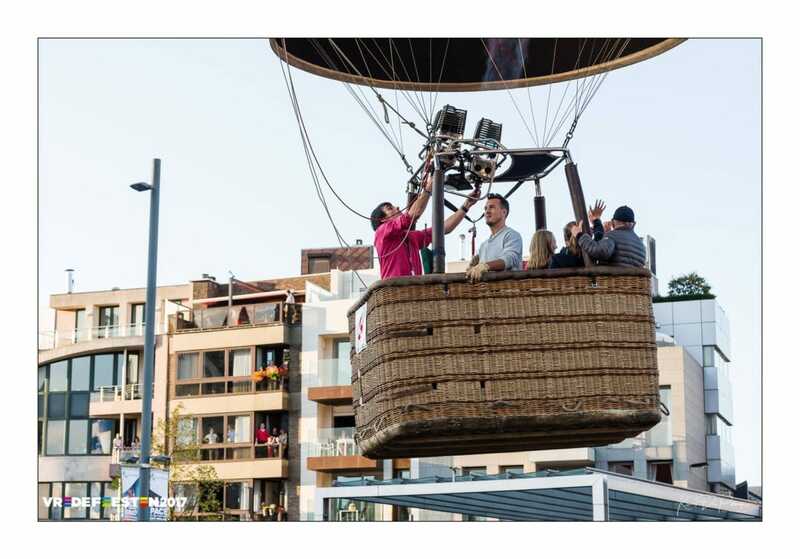 Looking for a balloonist in Ghent? Do you want to overcome your fear of heights, are you ready for a first balloon flight or do you want to re-live a previous balloon adventure? Then C-air Ballonvaart in Ghent is the place to come. We will be happy to take the time to prepare everything with you and answer your questions. We will explain what a hot air balloon is, and how it works. You help us to get the balloon ready for the flight above Ghent. In the process, you’ll get to know our pilot much better. and wave at the Manneken Pis in Geraardsbergen. Discover the charm of the Leiestreek which attracted the painters of the Latem school, as well as Roger Raveel. Maybe you’ll spot birds over the Sentse Kreken, or fly along the oldest canal in Flanders, De Lieve. Hold your breath as you fly above Fort Breendonk and the Duvel Moortgat Brewery. See the Kluisbos from the air, and flirt with the language border. High above the escarpments climbed in the Tour of Flanders, enjoy the glorious landscape of the Zwalm valley and the Flemish Ardennes. You’ll never have ridden over the Wall of Geraardsbergen so easily! See iconic sights such as the big market square of Sint-Niklaas and Ghent’s three towers from the air. We always land in a safe place and then head for the champagne. We also give you a ballooning certificate to conclude your fantastic flight over Ghent. If you would like more info, don’t hesitate to contact us. 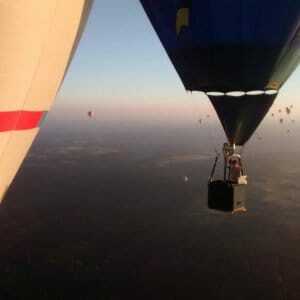 We organise balloon flights all over Flanders. Discover our full offer here. 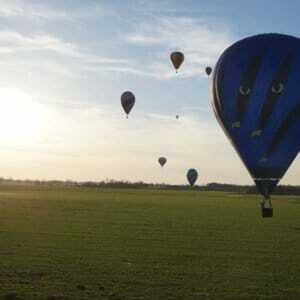 We also offer a gift voucher for a balloon flight in Ghent. David Spildooren has been an aviation enthusiast since youth. He first flew in a hot air balloon at the age of sixteen. 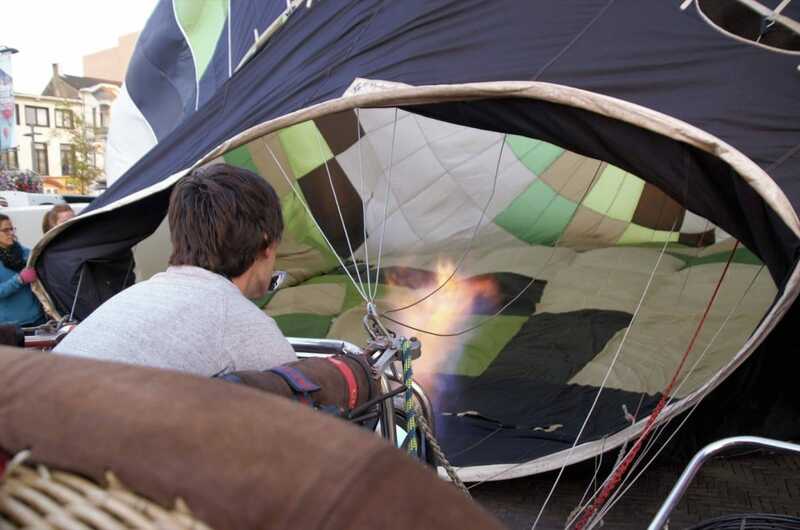 He soon became a commercial balloon pilot, and has now clocked up around 1000 flying hours. 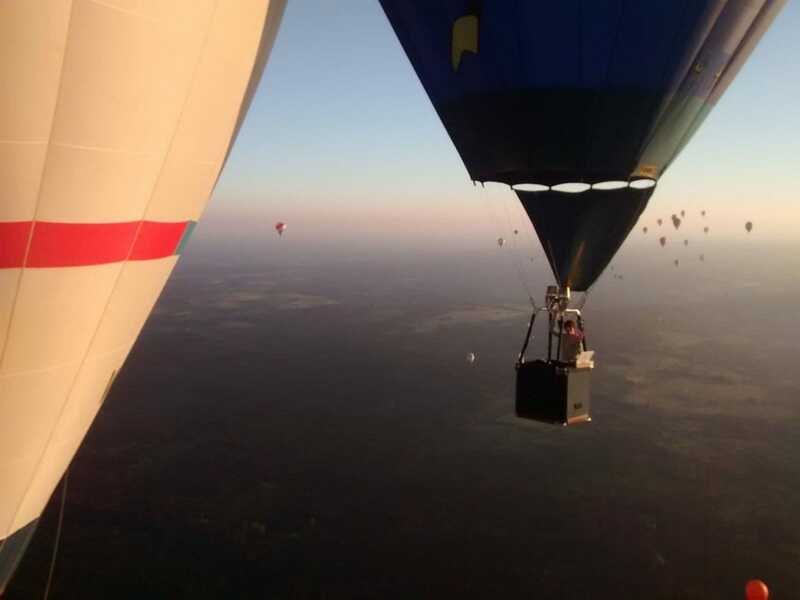 When he isn’t piloting commercial balloon flights, David can be found taking part in balloon races all over Europe. 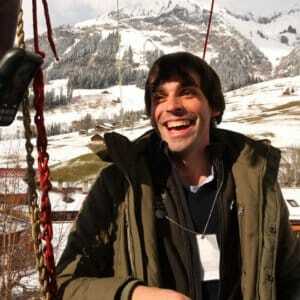 He also takes part in an annual balloon flight in the Alps. This year, our pilot was the Belgian balloon flight champion. David also flies as an airline pilot for Brussels Airlines, so aviation holds no secrets for him.